1. 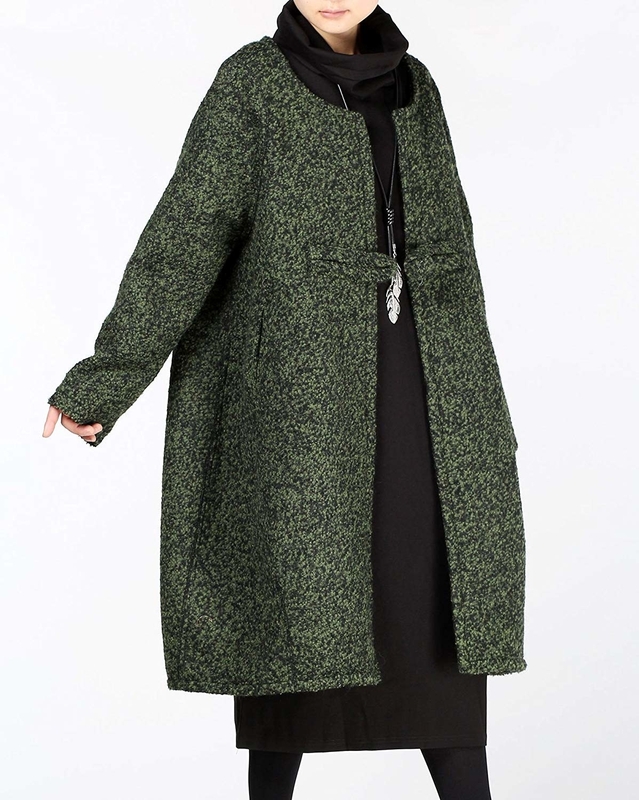 A double breasted A-line coat with slanted pockets and buckle-tab cuffs for a simple yet stylish way to complete your chilly night out ~lewks~. Get it from Amazon for $62.99+ (available in sizes XS–XL). 2. An oversized puff jacket statement piece. The statement is: I really like plaid. 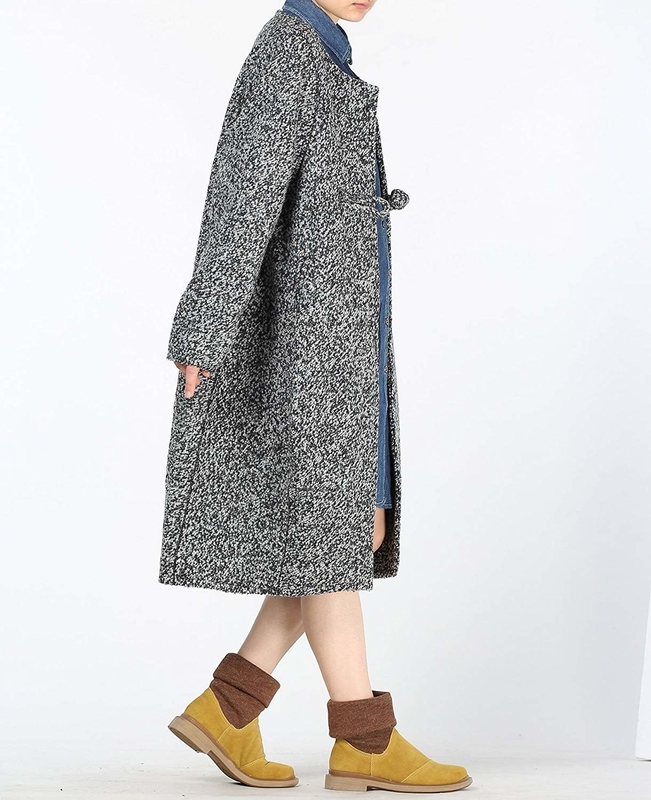 Get it from Asos for $87 (available in sizes 0–14). 3. 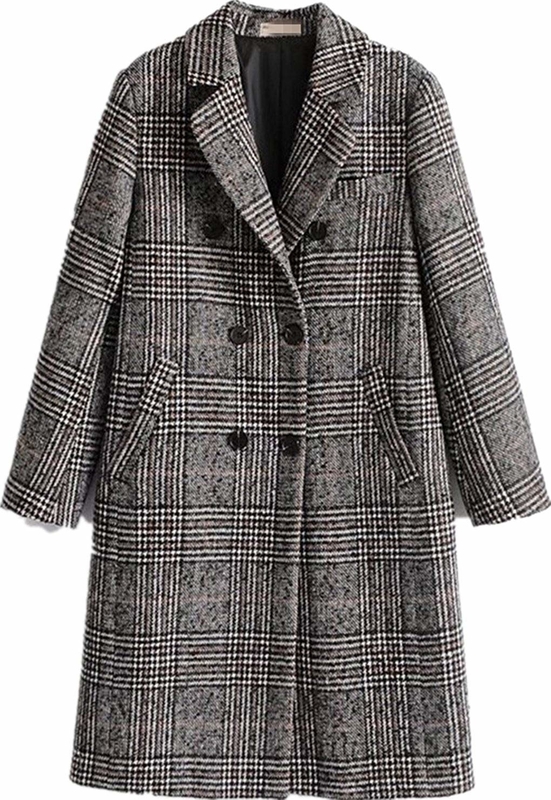 A plaid double breasted overcoat for a long style that’ll make you look like the most sophisticated family member at the holiday party. Get it from Amazon for $52.99 (available in sizes S–L). 4. 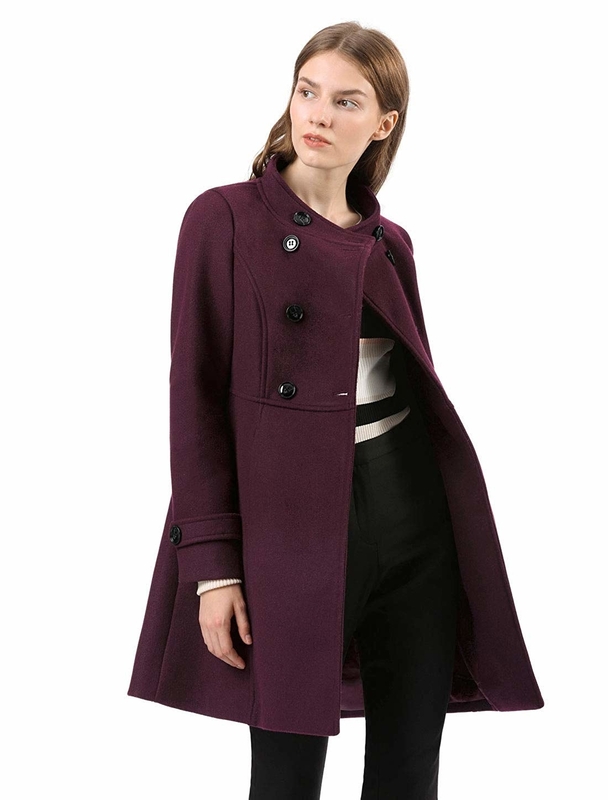 A bell-shaped wool coat, because this refined look is going to carry you all the way ’till spring. It’s your winter cocoon if you will and you’ll be a butterfly in no time. Featuring a unique Chinese frog front button closure. Get it from Amazon for $45 (available in sizes M–XL and five colors). Previous story QUIZ: Was This In 2017 Or 2018? 31 Gadgets That'll Make You Say "Ooh, Gimme"